E. L. Rothschild is a family investment office that was established in 2003 by Sir Evelyn and Lynn Forester de Rothschild. The company is currently invested in media, wealth management, infrastructure, real estate, agriculture and consumer goods, with operations in the United States, United Kingdom, Europe, Africa, and India. E.L. Rothschild’s current holdings include The Economist Newspaper Ltd (owner of The Economist magazine), Bronfman E.L. Rothschild LP (a leading wealth management firm in the U.S.), IHS Holding Ltd (the largest independent mobile tower operator in Africa), and R Chocolate London (a beautifully indulgent British chocolatier and patisserie) among other companies. E.L. Rothschild also makes investments with The Radcliff Companies, a private investment company in the U.S.
E.L. Rothschild employs a long-term view toward partnership and value creation, working on a direct investment basis with family offices, private equity firms, public companies and institutional investors. The key criterion for E.L. Rothschild’s investments is a management and shareholding team that have demonstrated excellent operating results, integrity and transparency. These principles are central to each of E.L. Rothschild’s ventures. 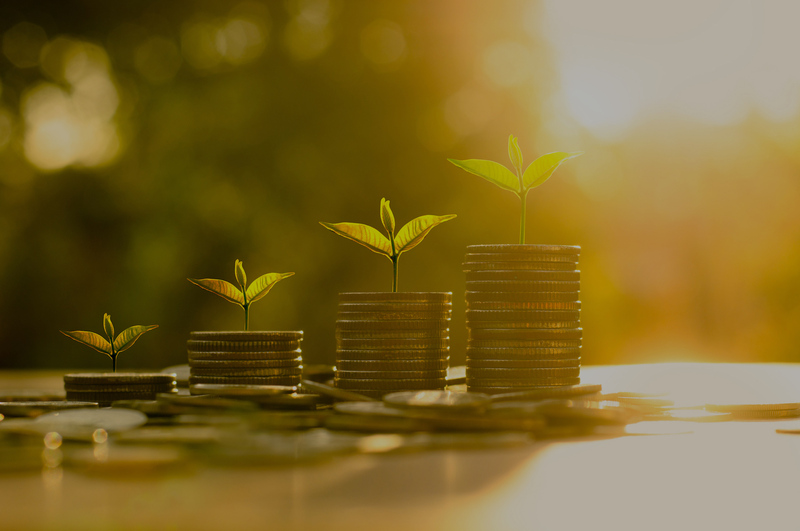 The business objective is to drive profitable growth and build value over time. 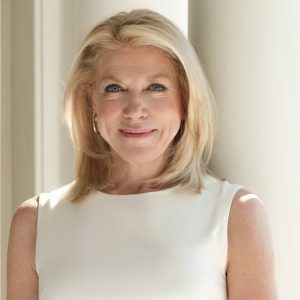 Lady de Rothschild is Chair of E.L. Rothschild, a private investment office whose holdings include The Economist Newspaper Ltd, Bronfman-E.L. Rothschild Asset Management, R Chocolate, IHS Towers, real estate and financial instruments. From 2002 until 2016, Lady de Rothschild was the Chief Executive of E.L.Rothschild. Lady de Rothschild is also a Director of The Estée Lauder Companies (chair of Nominating and Board Affairs Committee). She is Chief Executive and Founder of the Coalition for Inclusive Capitalism, a Director and member of the Executive Committee of the Peterson Institute of International Economics, a member of the Board of the Elumelu Foundation (Africa), a member of the Council on Foreign Relations (USA) and Chatham House (UK). She is a Phi Beta Kappa graduate of Pomona College and has her JD from the Columbia University School of Law. 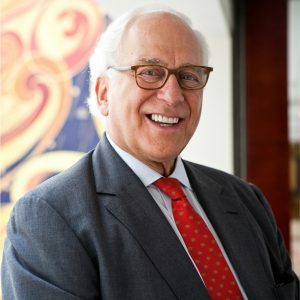 Sir Evelyn de Rothschild is Chairman Emeritus of E.L. Rothschild. He is Chairman of the ERANDA Foundation, a family foundation he founded in 1967 to support charities working in the fields of medical research, health and welfare, education and the arts. Sir Evelyn currently serves as a Governor Emeritus of the London School of Economics and Political Science and is Honorary Life President of Norwood and Ravenswood Children’s Charity. 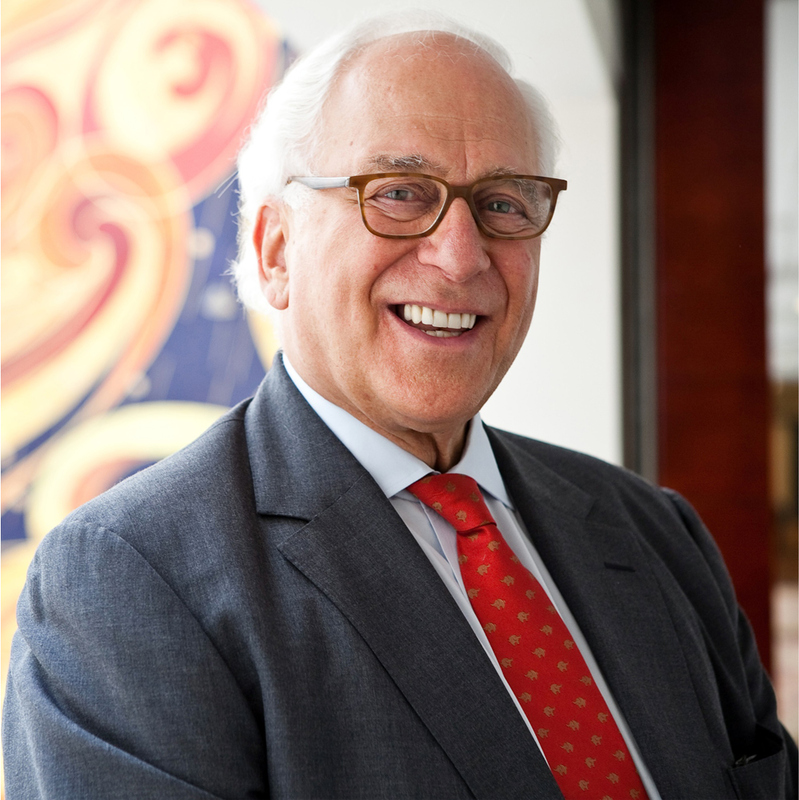 From 1976 until 2003, Sir Evelyn was Chairman and CEO of NM Rothschild and Sons Ltd, the international investment bank which grew from GBP 40 million to GBP 4 billion under his multi-decade leadership. From 1972 until 1989, Sir Evelyn served as Chairman of the Economist Group. He previously served on the Boards of Directors of IMG, De Beers and IBM (UK) and was previously the Deputy Chairman of Milton Keynes Development Corporation. Sir Evelyn was Chairman of St Mary’s Hospital Medical School in London, a Member of the Council of the Shakespeare Globe Trust and President of The Evelina Children’s Hospital Appeal. He was knighted by Queen Elizabeth II in 1989 for services to banking and finance. Roberto Moreno is Chief Investment Officer at E.L. Rothschild, and is responsible for sourcing, executing, and managing private equity and credit investments. Prior to ELR, Mr. Moreno was a Managing Director at Sandton Capital Partners, a New York based private equity firm, where he launched and managed the firm’s Iberian Peninsula business. Mr. Moreno began his career as an investment banker in the Media and Telecom Group of Deutsche Bank Securities in New York and graduated from the University of Pennsylvania with a Bachelor of Arts in Economics. He currently serves as a member of the Board of Directors of Neoelectra Group, which has operations in Spain and South America. Use this form to begin a dialog about your financial path, or to request further information about any of our services. © 2017 E.L. Rothschild. All Rights Reserved.